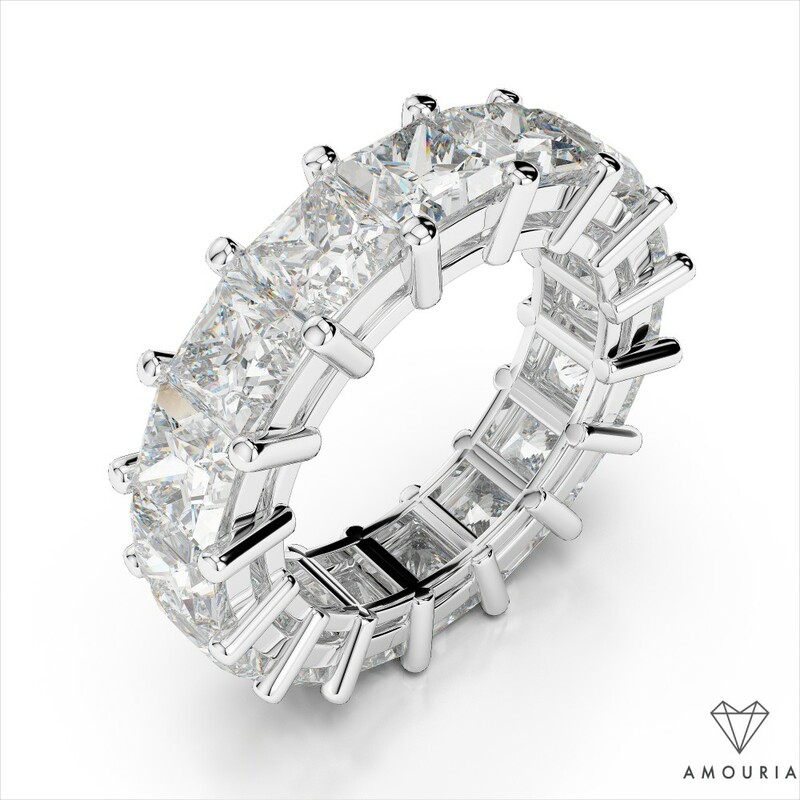 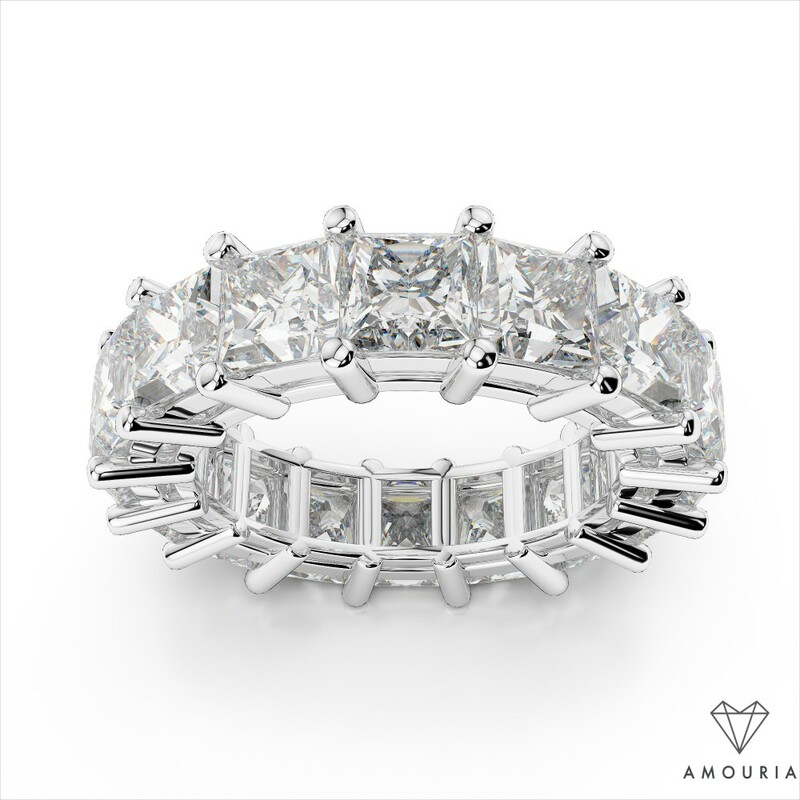 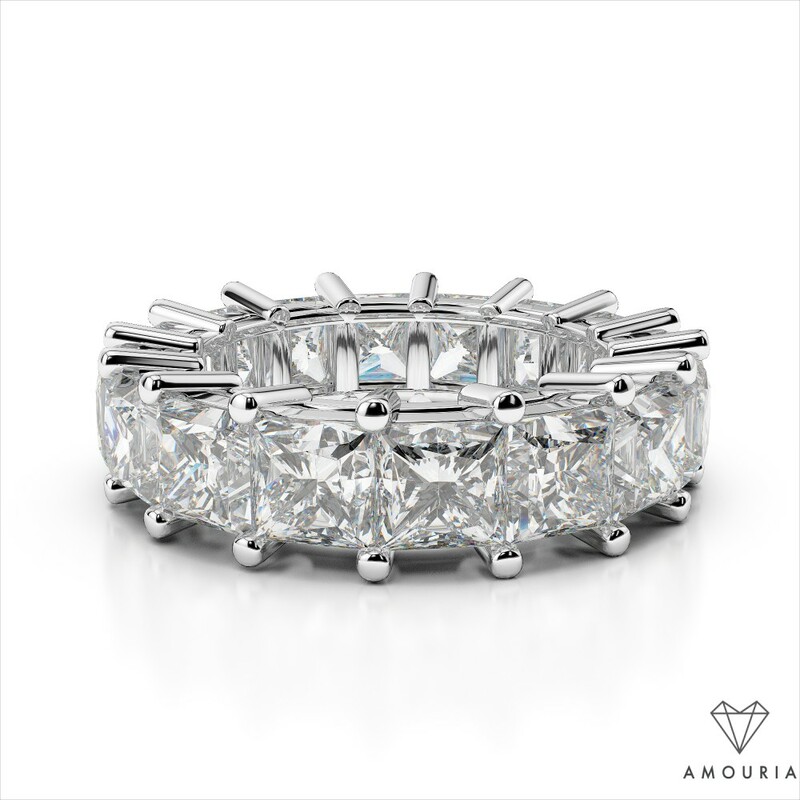 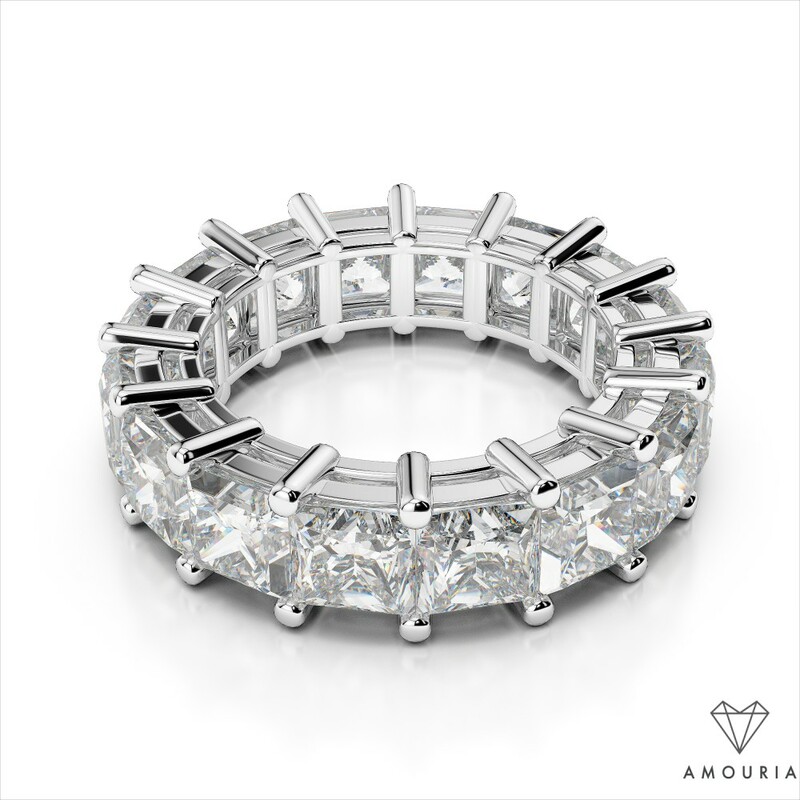 Glimmering diamonds wrap all the way around her finger when you present the one you love with this spectacular princess cut diamond eternity band. 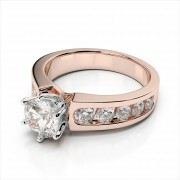 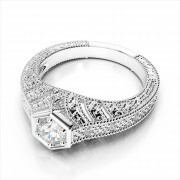 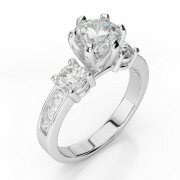 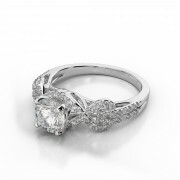 Radiant princess cut diamonds are prong set all the way around the finger, and represent your unending love. 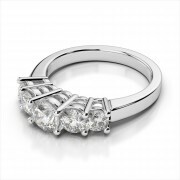 The open design of the mounting allows you to enjoy the amazing brilliance of each and every stone. 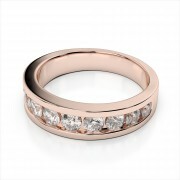 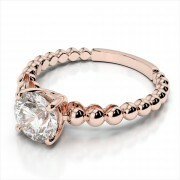 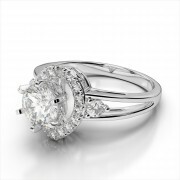 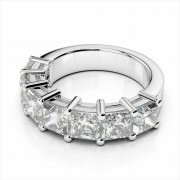 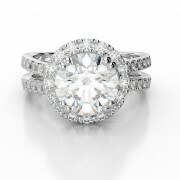 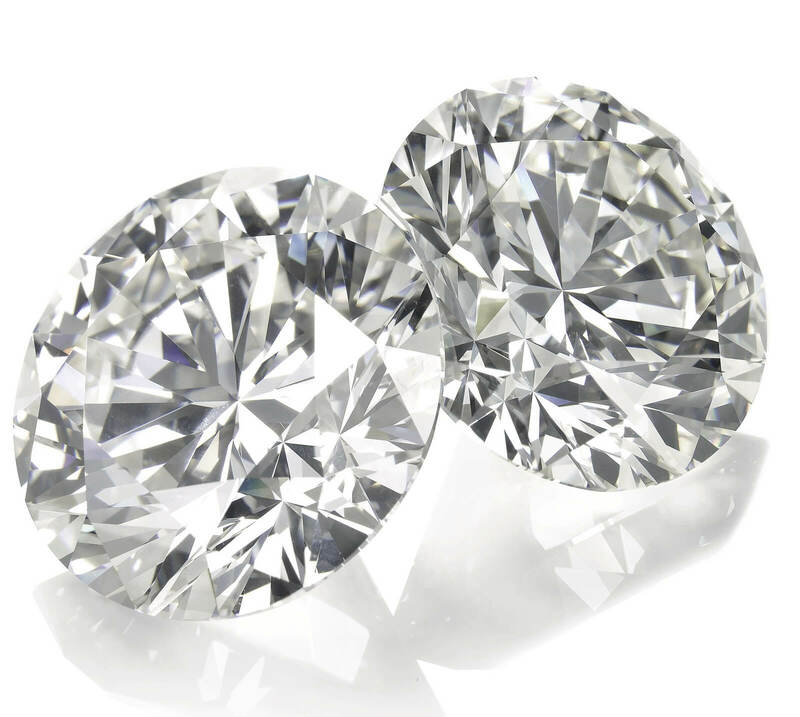 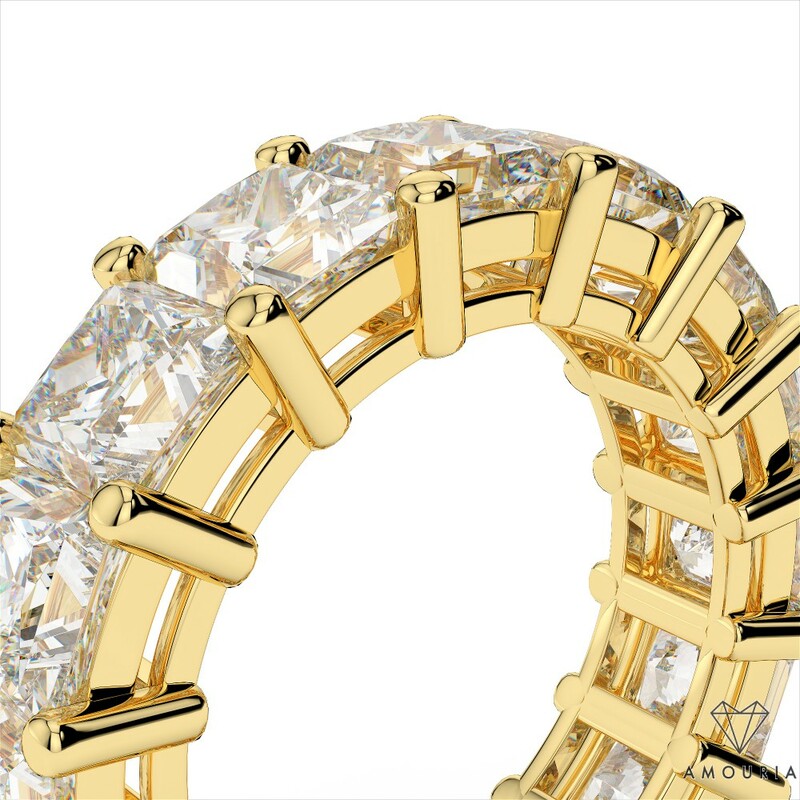 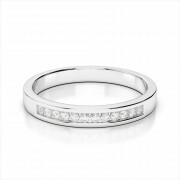 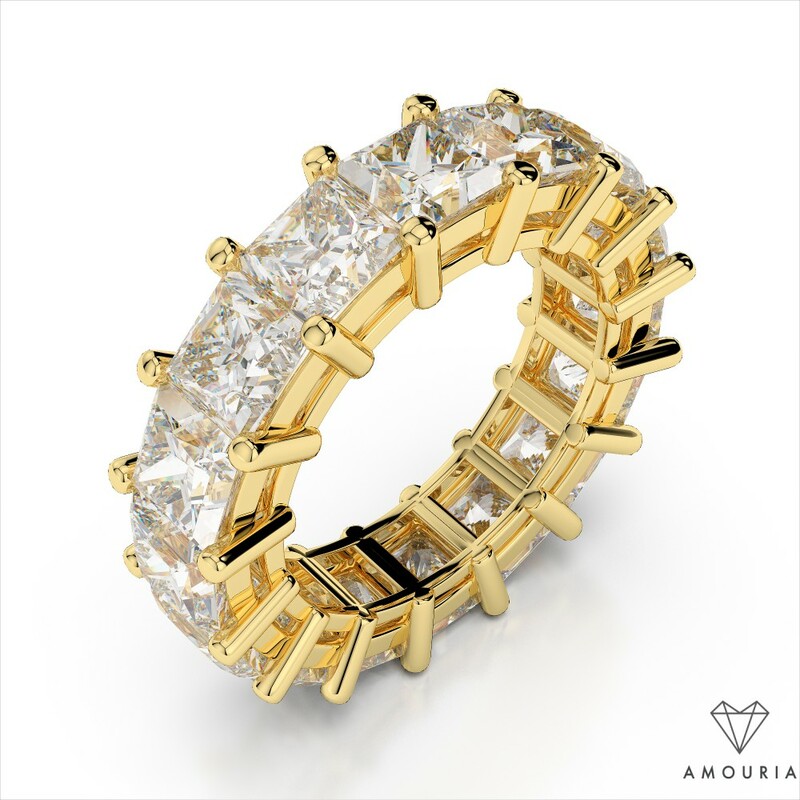 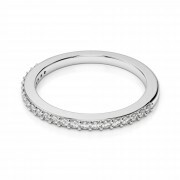 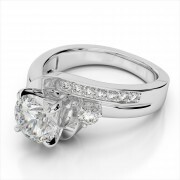 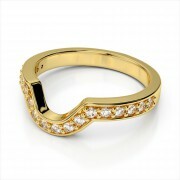 Customize in the carat weight of your choice and select 14k, 18k, or Platinum.